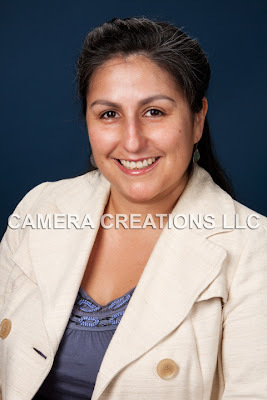 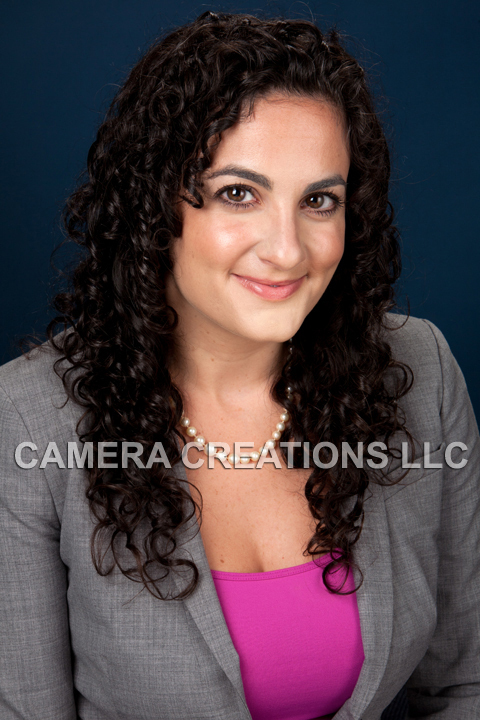 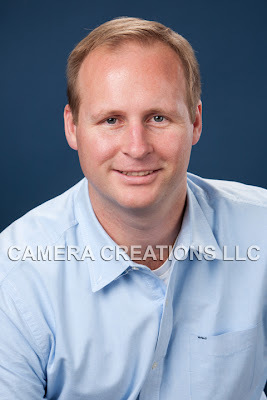 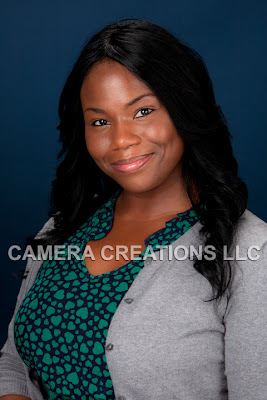 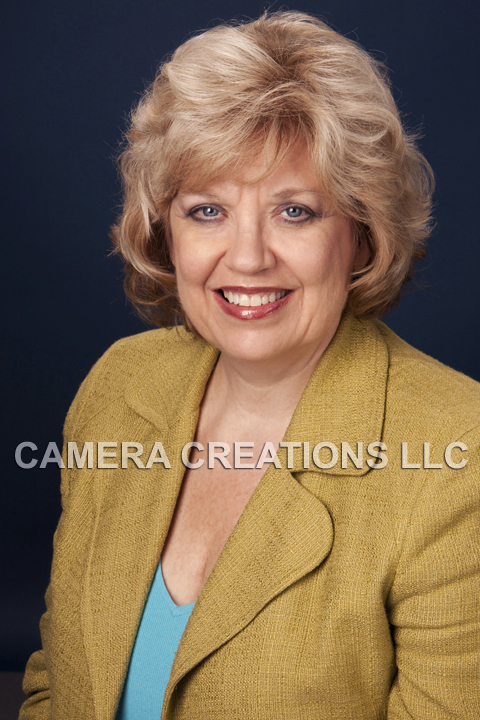 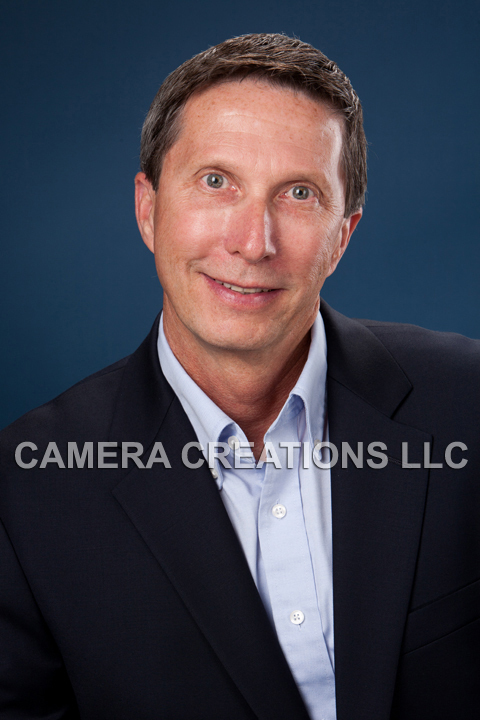 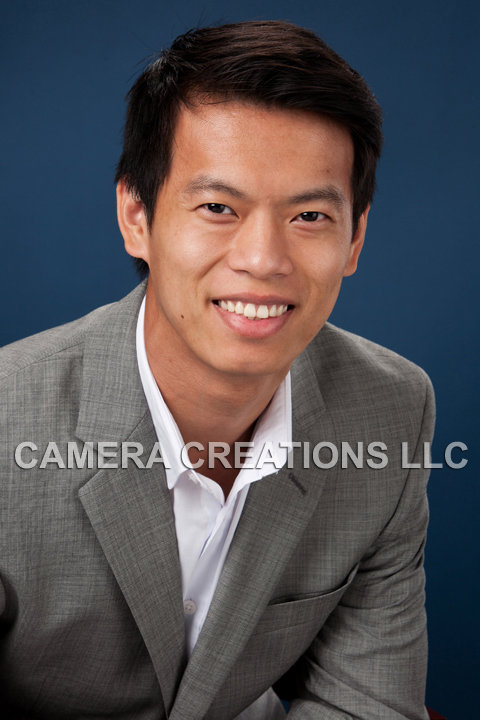 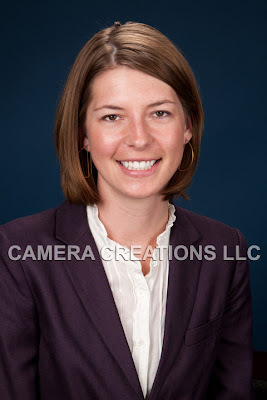 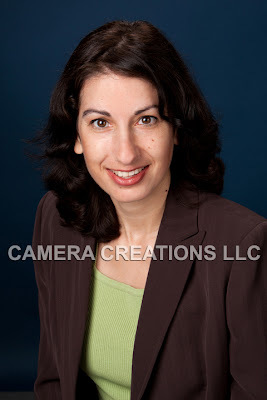 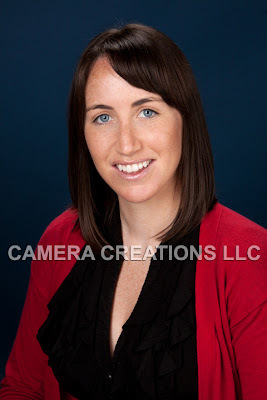 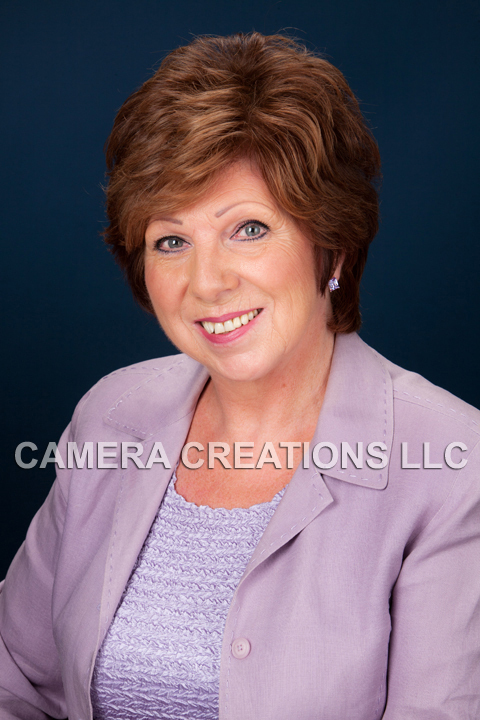 A fun business headshot session the other day at BKi Los Angeles: http://www.bki.com/. 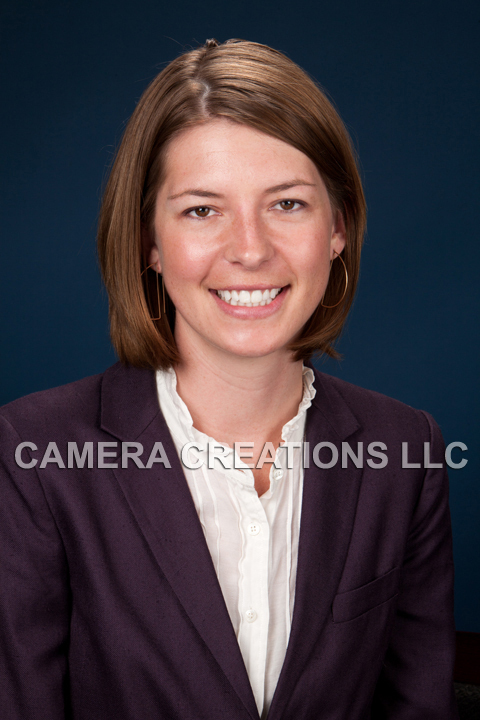 All eleven members of the office team that we photographed were so professional and friendly that the morning session went by in a breeze. 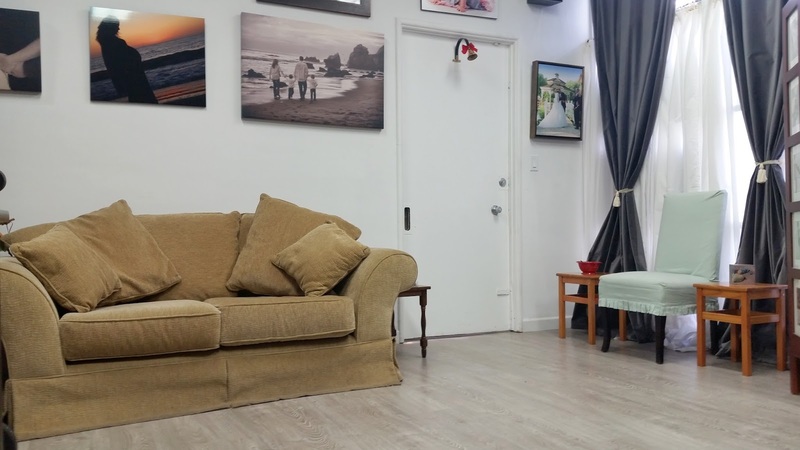 Here are some examples of the session.